If you’re NOT developing for BlackBerry 10 platform perhaps your users are complaining apps running too slow. 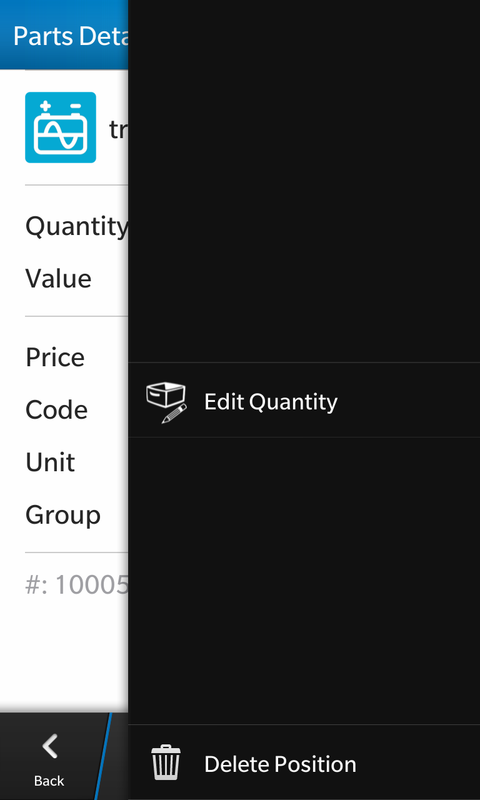 On BlackBerry 10 you have to think ahead because apps are running so incredible fast – esp. using Keyboard devices like Q10 – that you run into situations not thinking about on a ‘normal’ smartphone. 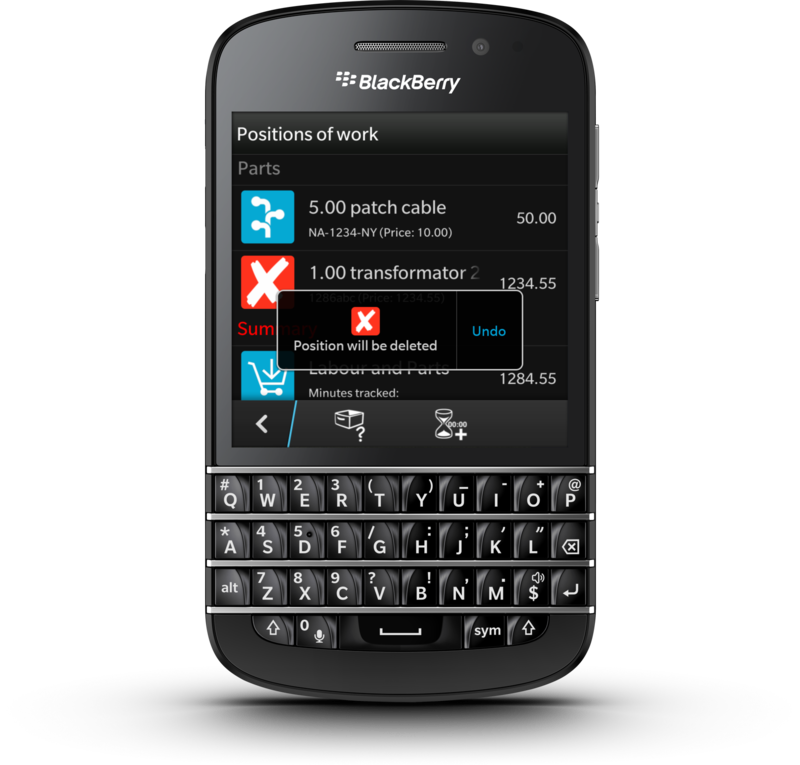 this is an intuitive and fast way to work with business apps on a smartphone. the DEL – key is mapped to the Delete Action. automatically. Because I want to edit something, I’m using one of the SystemShortcuts instead of my own custom ShortCuts. If the user tips on the DEL key here, the delete action will be triggered. without any warning. perhaps it was the wrong key and the user wanted to type P or ENTER. You have to find a way to avoid this. 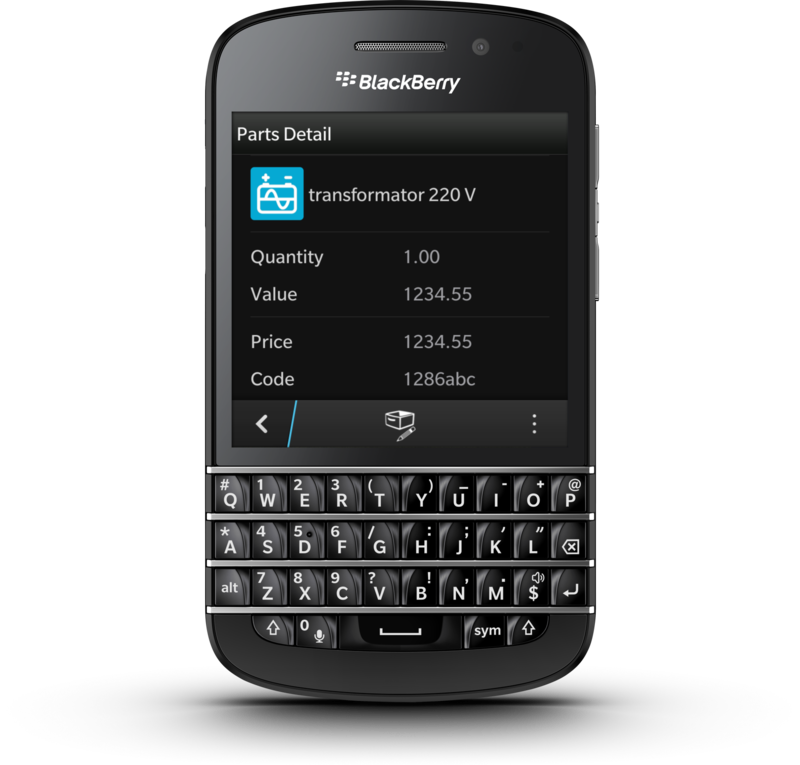 Normaly converting apps from Touch (Z10) to Keyboard (Q10) is easy and soon done – but you should carefully test your app on Q10 to find hidden traps. What can you do to avoid deleting a record by accident ? the easiest way would be to insert a yes/no SystemDialog and always ask if the record should be deleted. But now you’re breaking the users workflow. not so good. If DeleteAction is triggered, test if you’re on a keyboard device and if so, don’t execute the delete logic. Instead of this I’m changing the Icon of the list row and bring up a Toast with the same icon and some text to inform the user. Toasts will go away after a short time, but you cannot set this delay. Toasts with a button will remain on screen until user does some work on UI, which will start the countdown until Toast disappears. In some situations this is too long for me, so I want to dismiss the Toast per ex. if user triggers another action, clicks the back button or something else. cancel() on a Toast will stop and hide the toast immediately. cool. or not ? If Toast is canceled means, user has NOT clicked the Undo Button, so the data can be deleted. add a boolean property ‘killed’ to the Toast, fire this if you cancel() the Toast and now onKilled() at the Toast can execute the same delete- businesslogic as onFinished() from TimeOut. I will publish some code on this later and will also add this pattern to my workshops on Cascades, because you’ll need this all the time in business apps. I already deleted stuff at my Z10 by accident. Even core Apps (EMail) are not well enought designed to provide a undo action. so you mean I should add undo always and not only for Q10 ? 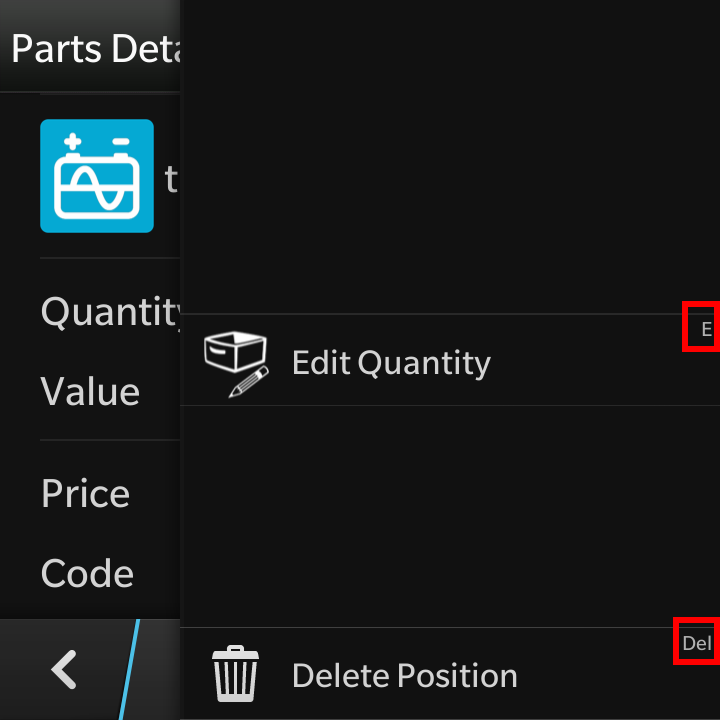 If you don’t ask if the user is really sure if he want’s to delete adding undo action also for the Z10 is a good idea. I liked MeeGo Harmattan (also powered by Qt/qml) at the Nokia N9 even more, but since Elop haven’t asked I switched to BlackBerry.